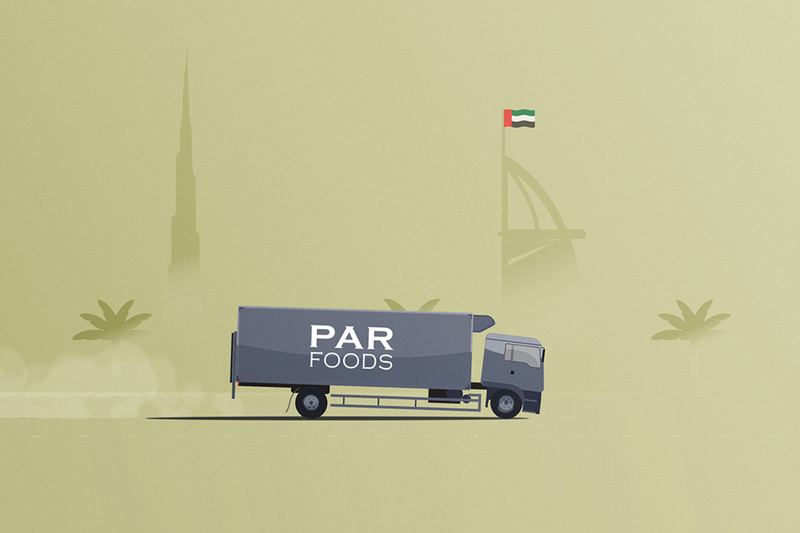 The great taste of home, that’s what Par Foods offer. Exporting British food produce to a global market, you simply say what you are after, and they’ll do the rest. That’s not to say it’s a simple task, far from it in fact. 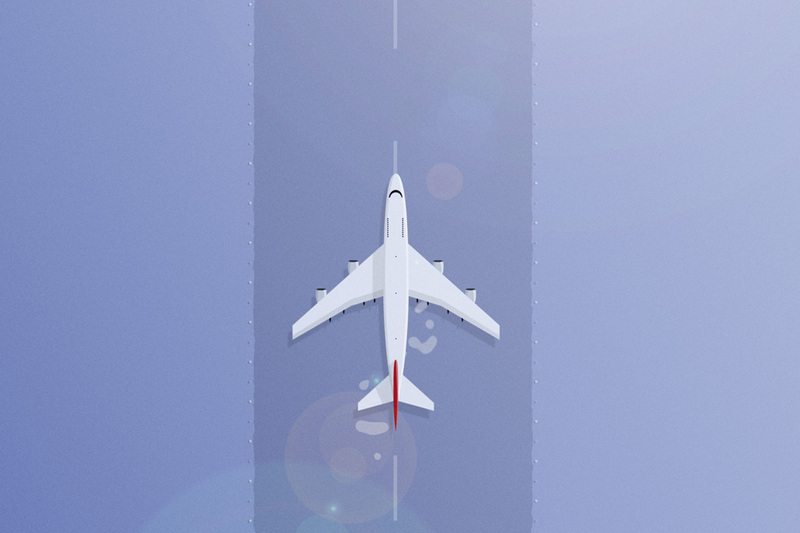 With air freight, shipping, packaging and sourcing to name but a few of Par Foods services, the complexity adds up. So how do you put this across in a way that any one can understand? Par Foods were looking for an alternate direction to take their explainer video, but also wanted to make the complex process simple. Cue the animation. Using motion graphics to push the message meant a viewer friendly way of portraying everything Par Foods can do for you, whilst allowing a subtle sense of humour to keep interest levels peaked. And all whilst using a minimal colour scheme, job done.